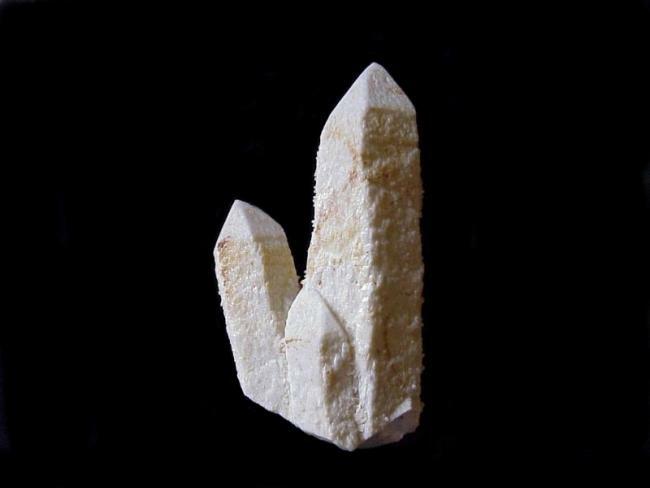 Specimen 14cm x 9cm Quartz or Silicon Dioxide is commonly found as a component of beach sand. It often crystallises into transparent hexagonal prisms in many hues. This specimen is unusual in that it has a secondary overgrowth of white opaque micro-crystals which completely cover the specimen. It was found at Specimen Hill, near Emmaville in Northern New South Wales.